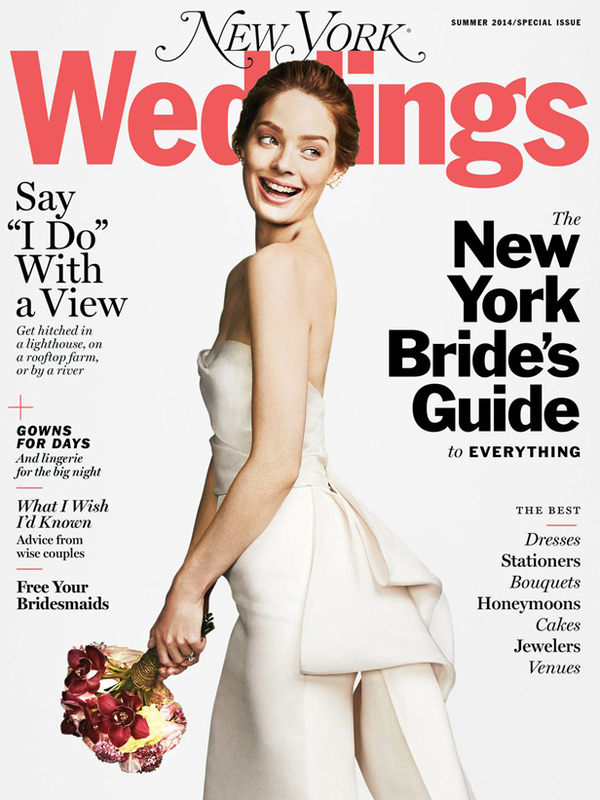 I painted illustrations for New York WEDDINGS from New York magazine! 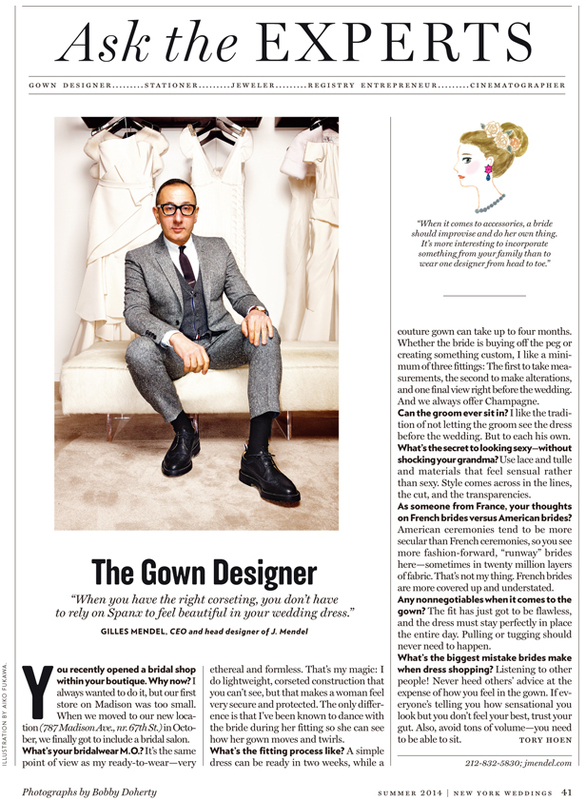 I’m so happy to work with NY magazine! Thank you so much.